For some reason I always find myself drawn to images of the sea. Perhaps this emotional response has something to do with being raised by the ocean. 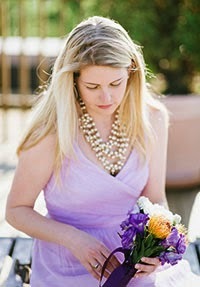 Last week I came across the photography of Mary Ellen Bartley via Elements of Style. Love at first sight. 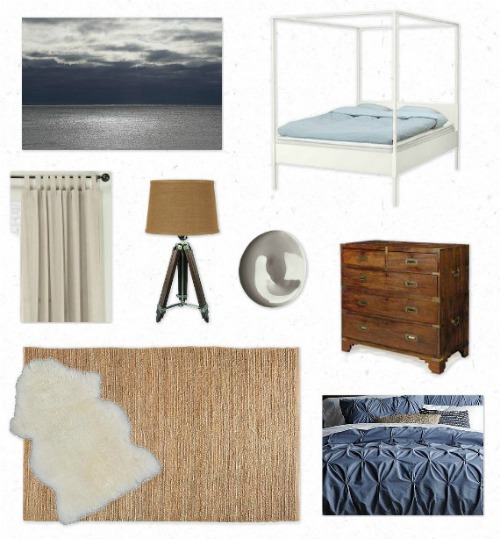 I was inspired by Navy Sky to create a moody maritime bedroom. Dark taupe walls create a dramatic backdrop for the photography while lighter linen drapery and a white canopy bed create a highlighting contrast. I'm usually more of a fan of spa-like bedrooms but this is one room in which I'd happily relax.